Author Media Kits: What the heck do I need? In past posts we've discussed author websites, how to cultivate your author PERSONA via your website, and what your site needs to contain. 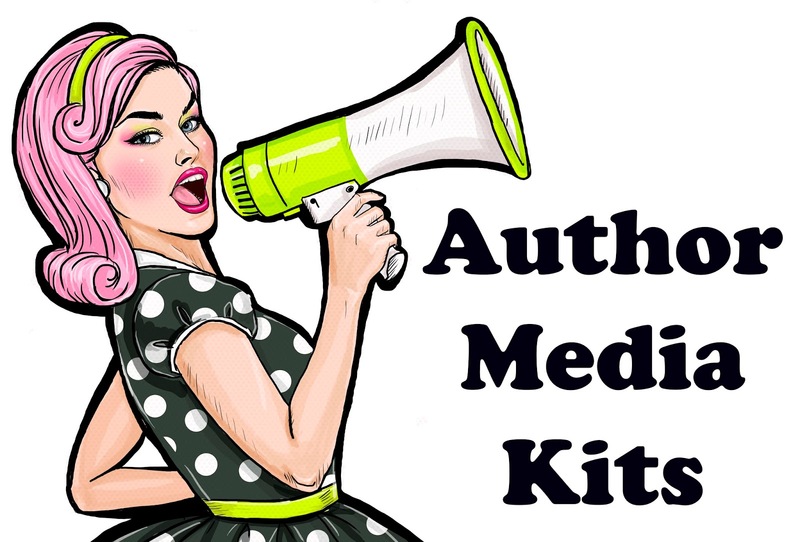 In this post, we'll take a moment to do a deep dive into the contents of your author media kit. So...What the heck do I need to include in my media kit? Where should you put this information on my website? You can make a new tab named 'Media Kit' or include this information on a combination 'Events & Media' page. Or you can include your media kit as part of your 'About Me' or 'Contact' page. Consider adding a media kit to your website. You will make a lasting impression and be perceived as an organized professional.